Praise the Lord! 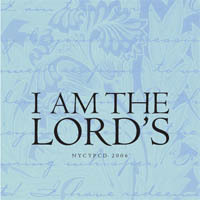 I have this CD for more than a year and still enjoying the riches of the Lord through the hymns. Lord Jesus, I am Yours alone! I cant hardly wait for the this cd. it was very refreshing j ..